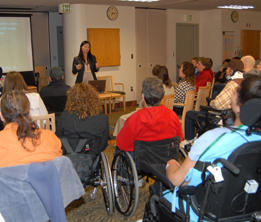 The SCI Forum is a monthly evening educational program for persons with SCI and their friends, family members and caregivers, held at the UW Medical Center. 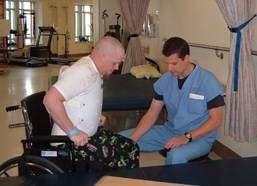 The forums provide current information on a variety of topics relevant to the SCI community, such as maintaining good nutrition, bladder management, assistive technology, fertility after SCI, recreational activities and recovery research. 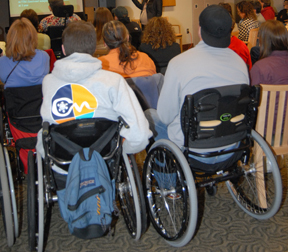 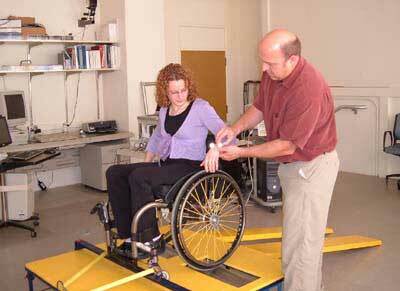 For more information about SCI Forums, contact Cynthia Salzman at csalzman@u.washington.edu or 206-685-3999.